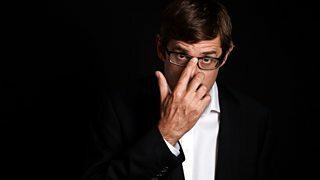 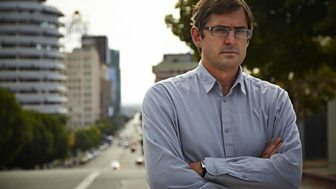 Louis Theroux puts life in Los Angeles under the microscope. "We would not be making documentaries about Hollywood glamour, showbiz agents and publicists, parties, premieres. 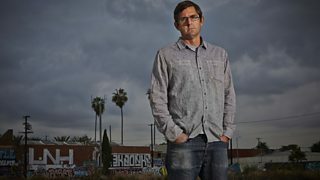 No, the programmes would be our kinds of stories - immersive examinations of life at its most raw and emotional... crime, mental illness, life and death."